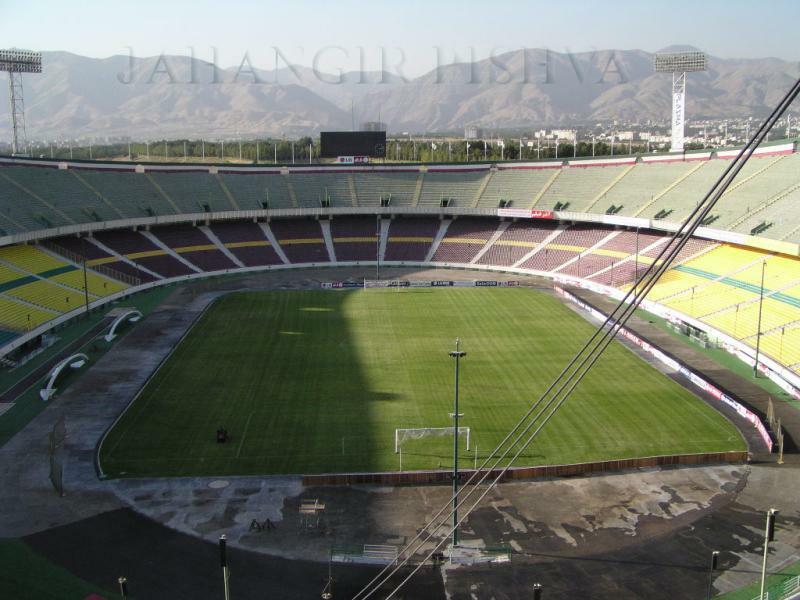 The Azardi Stadium in Tehran is home to the Iran national football team as well as two professional Iranian teams, Persepolis F.C. and Esteghlal F.C. 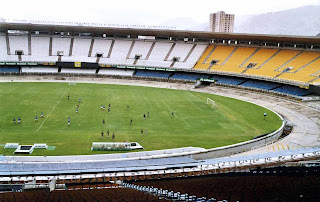 It was completed in 1971 and holds 100,000 people. 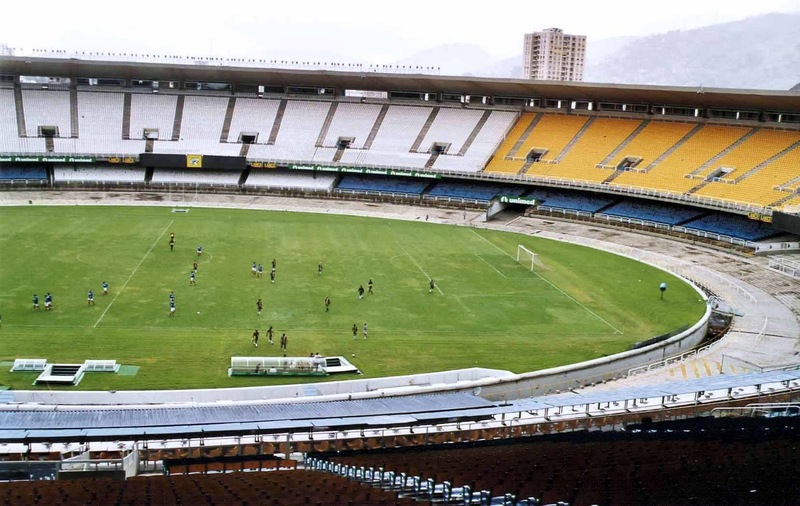 It was originally built for the 1974 Asian games which Iran hosted and had a capacity of 110,000, this was reduced to 90,000 following the installation of seats in the lower tiers of the stadium in 2003.